Education: Master of Engineering in the field of Polymer Chemistry, Kyoto University, March 2006. 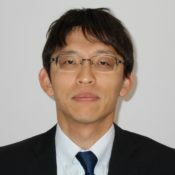 Experience: Researcher, Performance Coating Materials R&D Dept. Asahi Kasei Corporation, from Apr. 2006.